Of course, the news of his fan meeting falling securely into place was made that much sweeter by the accompanying selca he posted and subsequent chat session he held with fans. Looking so good, as per usual! 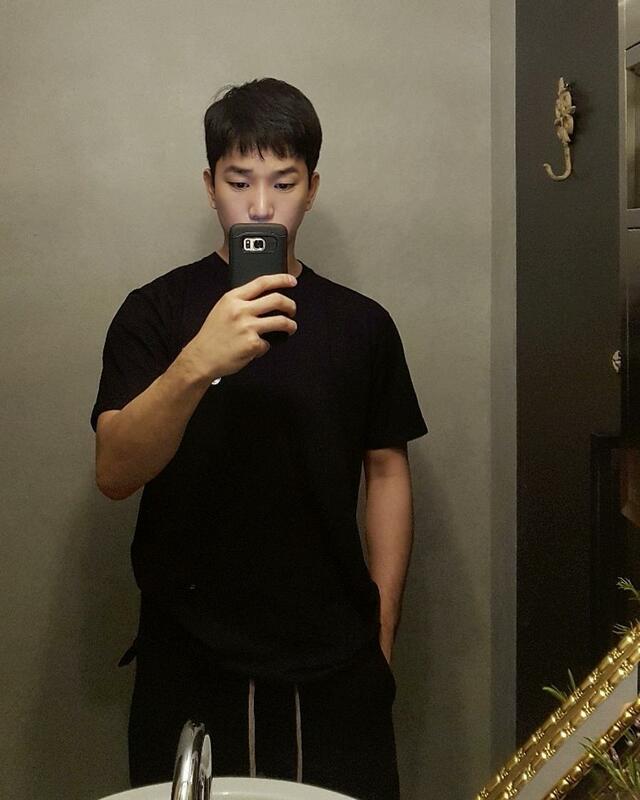 Seriously, the time G.O has spent away seems to have soothed and settled him emotionally and spiritually. The results of happiness and contentment often show their wear physically. G.O always looks good, this is true. But a happy, healthy and content G.O is absolute magnificence. Easy access via the Seoul Subway using Line No. 7, Hakdong Station, Exit No. 6. Here is a link to the venue if you would to check it out: MPOT Hall. There is still more information to come regarding obtaining tickets for this three hour long party with G.O!! Hopefully, his dutiful representatives will be posting that information soon. By the way, if any international fans are planning to go and need any assistance with transportation information, accommodation suggestions or the like, please feel free to ask. I am not an expert on Seoul, but I do have a little knowledge. I also have some truly helpful resources on the ground in Seoul.